Brexit uncertainty continues to weigh down the Pound. 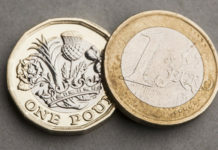 The Pound’s recent spike against the Euro can be put down to the a brief period when the chances of a no deal scenario were low. 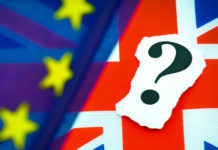 Morgan Stanley indicated there was less than a 5% chance of a no deal Brexit situation occurring. The problem Theresa May faces is that a no deal Brexit is her only ammunition in talks with Brussels. If we go back to December, Mrs May delayed the initial vote on her deal as she knew it was unlikely to be voted through Parliament in its current form. Her intention was to go back to Brussels to try and gain concessions on the Irish border and then put the deal before Parliament. She was stone walled and her Brexit deal was voted down by a large majority. 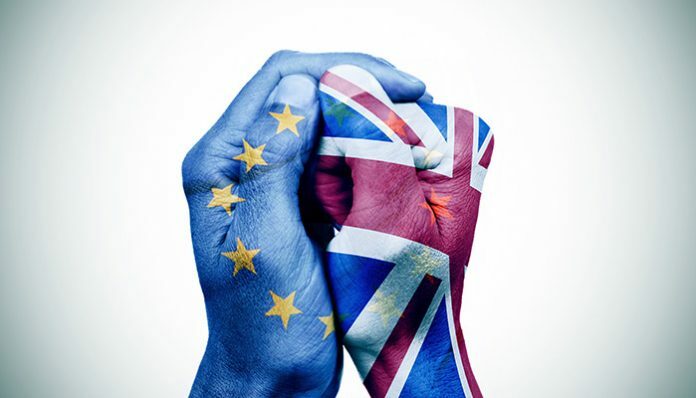 It is all very well that MPs have agreed to put Mrs May’s deal through, providing she gains specific concessions, but May is now in a worse position to negotiate than before, so why would Brussels change there tune? European Commission President, Jean Claude Junker has stated on many occasions the deal on the table is the only deal and there will be no changes made. Despite this Theresa May continues to get changes. There is the opinion that it will go to the 11th hour and a deal will be hammered out and this has to be what May is counting on. Until we have clarity on Brexit I am afraid Sterling will remain fragile. The Euro has it’s own troubles. Greece is still a major concern which is still be seemingly swept under the carpet. Italy is close to a recession and is only second in surmountable debt to Greece. There is the ongoing trade war, Germany, the engine room of bloc has just narrowly avoided recession and Eurozone growth is currently at the lowest levels since 2014. If it were not for the Brexit situation I think Sterling would be making significant advances against the Euro. Previous articleGBP/USD forecast: US Dollar remains strong against the Pound but for how long? 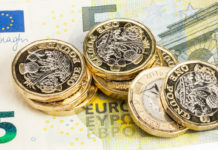 Next articlePound to Euro forecast: Will recession concerns weaken the Euro or is Brexit still the main exchange rate driver?